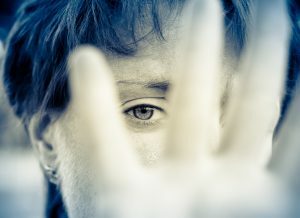 • One in four women will experience domestic abuse at some stage in their lives. • Domestic abuse can affect any woman regardless of race, class, age, religion, sexuality, ability, income, lifestyle or where she lives. • Domestic abuse is not about anger, it’s about power and control over another person. Lots of people think that domestic abuse only means physical violence. This is a problem, because it can stop women from asking for help or support because “at least they don’t hit me”. More than anything, domestic abuse is about control. • Domestic abuse isn’t a one off – it usually happens again and again and the abusive partner will try different things to gain control. It usually gets worse over time, and for many women it can continue even after the relationship has ended. 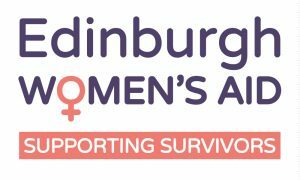 • In 2016-17 there were 58,810 incidents of domestic abuse recorded by the police in Scotland, making it the greatest single demand on Police Scotland. • Domestic Abuse is NEVER the victim’s fault.